are priviledged to witness the most amazing events? Many are called; but, few are choosen. Art is a great expression of peace;but, it cannot begin to give the peace that Christ alone can give you. 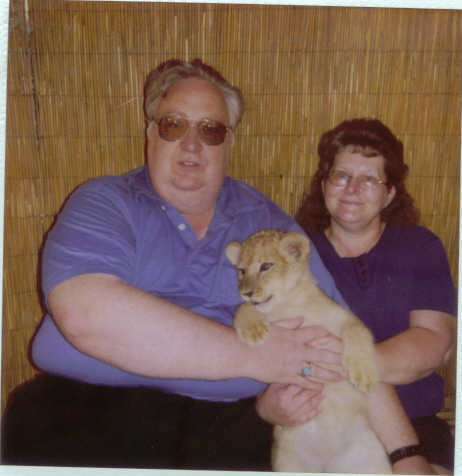 Don't try holding a lion cub, unless you really know what you are doing or have trained supervision. Yes, Lisa is quite qute, cuddly, and lovable; but, with one bite she can ripp your hand right off its arm. If you are in the jungle, bush or wild, and momma catches you with her cub, you will soon be dead. When you see this picture, do you envision sunrise or sunset? Are you in the sunrise or sunset of your life? 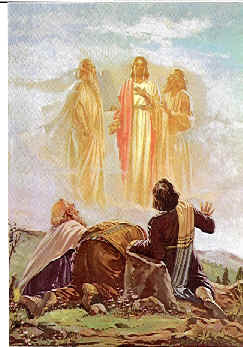 If Jesus raptured the Church today, would it be the great sunrise of eternity or the setyting sun of eternal damnation?